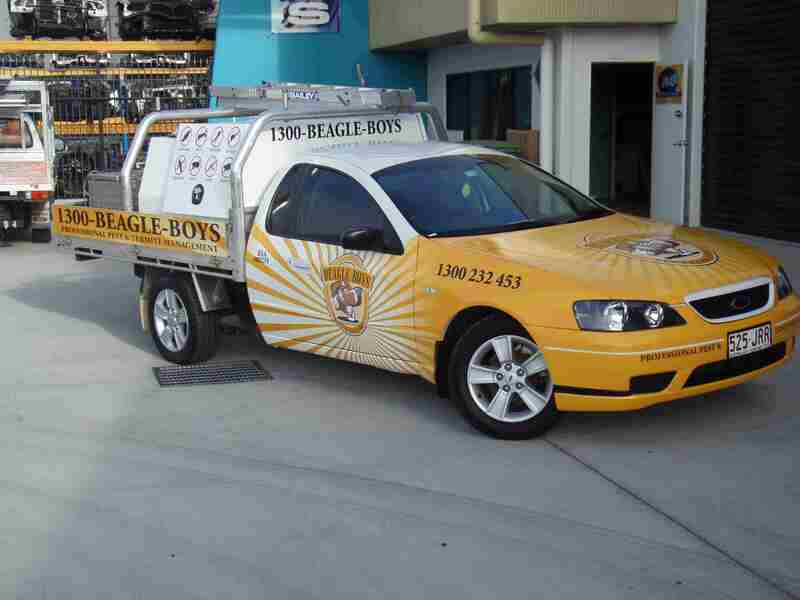 Your car, truck, van or your entire fleet can be advertising for you at all hours of the day and night. 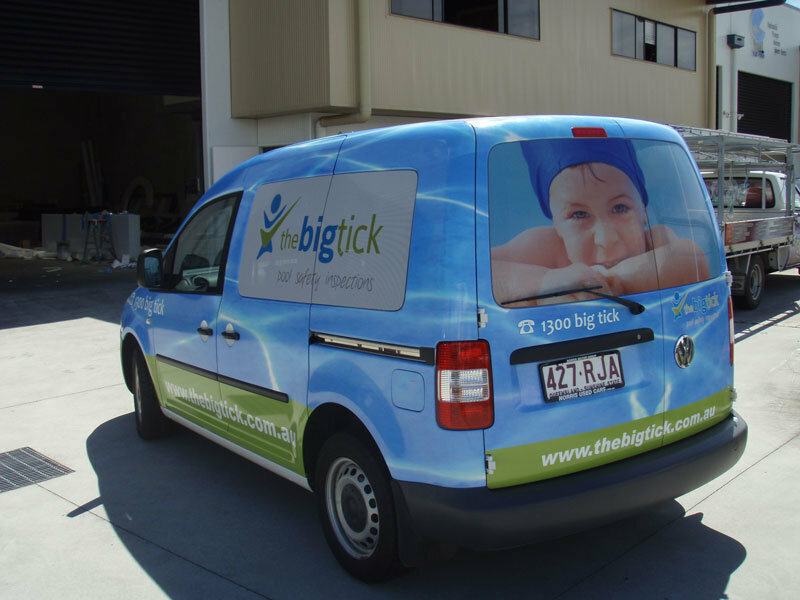 During rush hour, in the car park or in a driveway, vehicle graphics are a smart advertising investment. 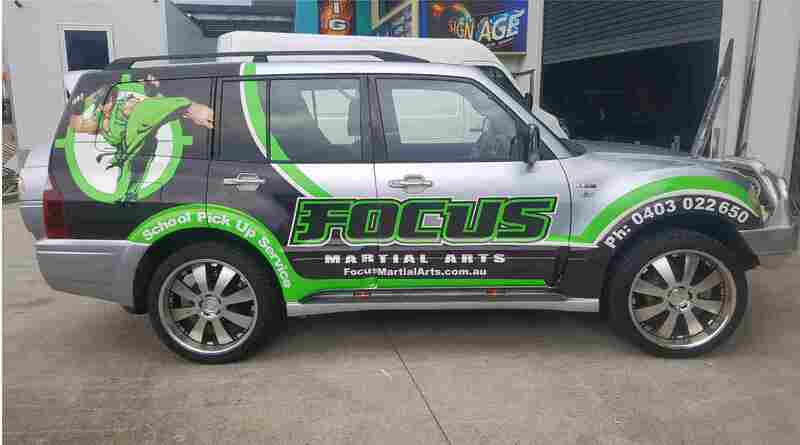 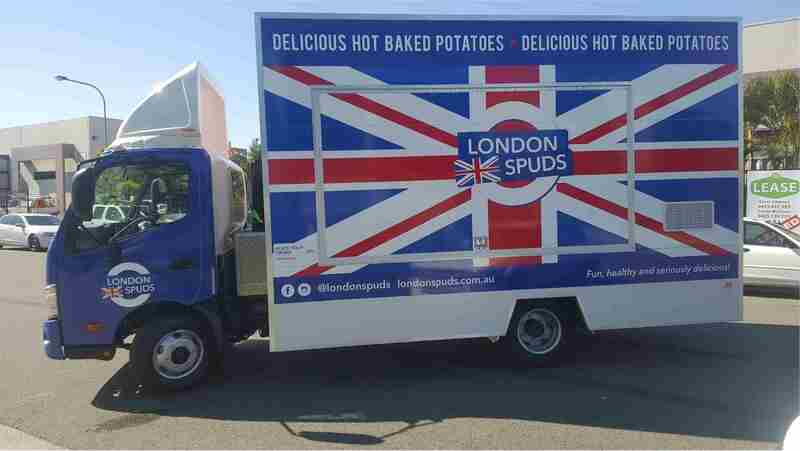 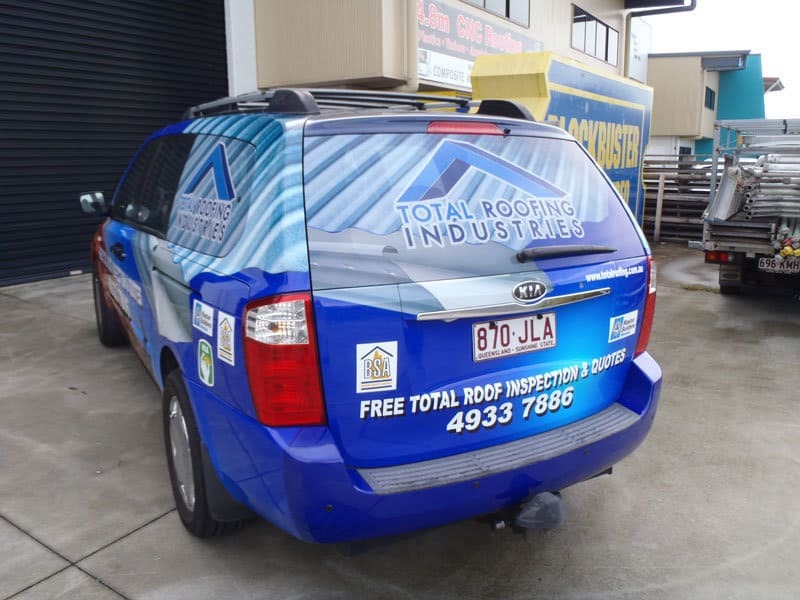 Sign Age use full colour digital vehicle graphics to turn your vehicle into a rolling billboard, building awareness for your company with every trip. 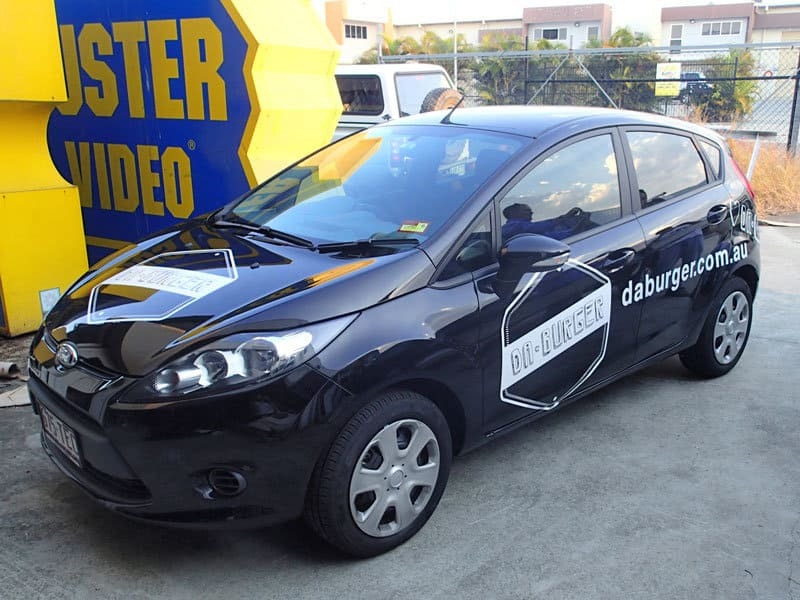 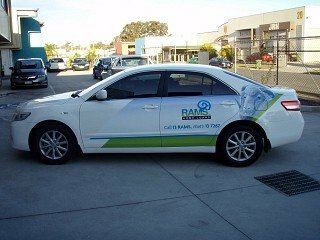 Use your company’s cars or other vehicles for advertising machines with signs and graphics. 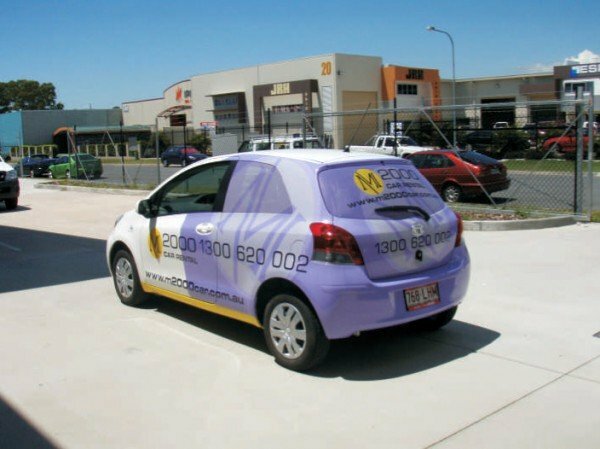 Delivery vehicles create thousands of visual impressions every year, and are a really smart investment in your business. 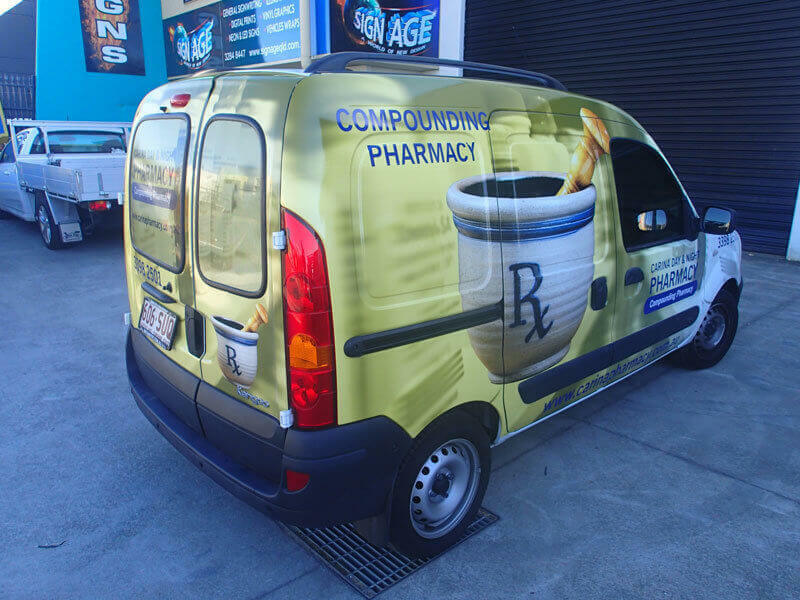 Create maximum visibility and a stunning impression with larger-than-life vehicle wraps. 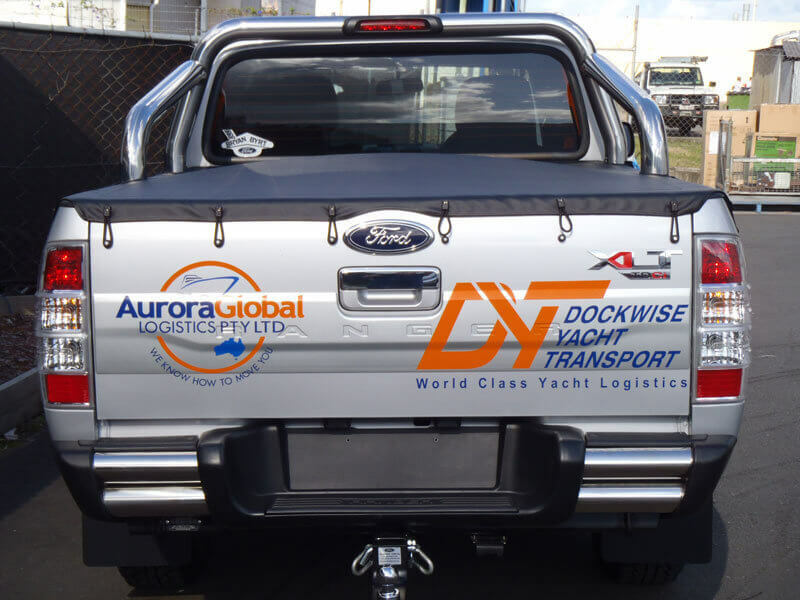 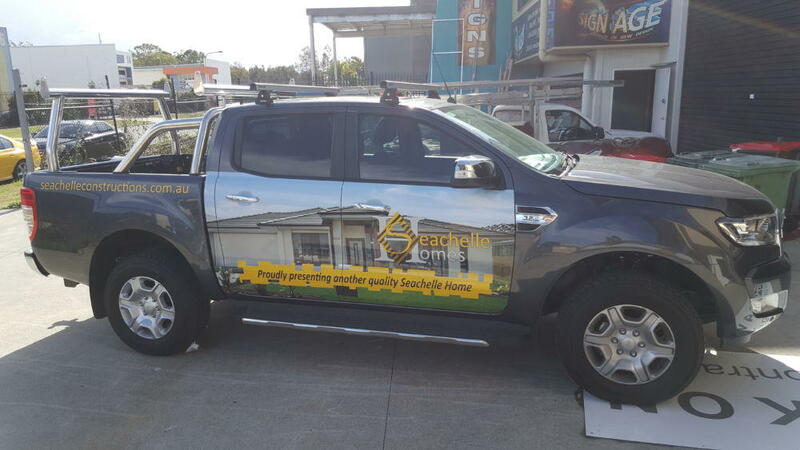 Apply your brand to your truck, van or car. 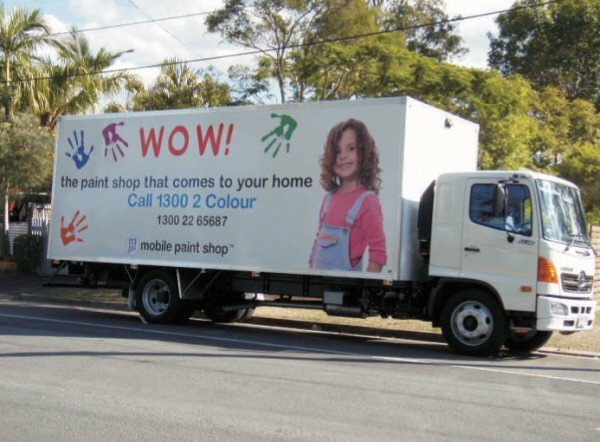 Large, colourful images create a rolling bill board with high impact and broadcast your message everywhere. 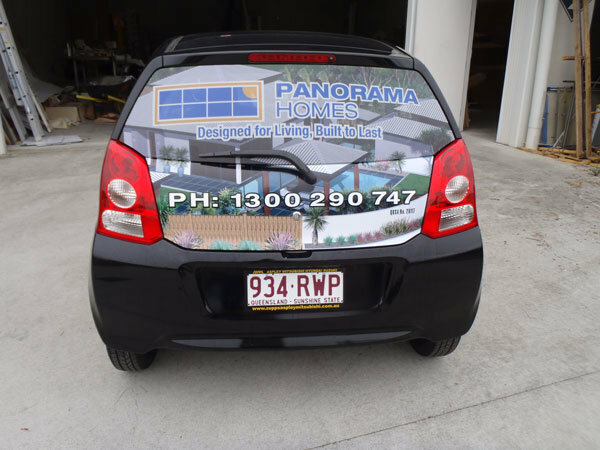 Custom panel signs on your vehicle create a lasting impression and effectively broadcast your brand, sales message and contact information. 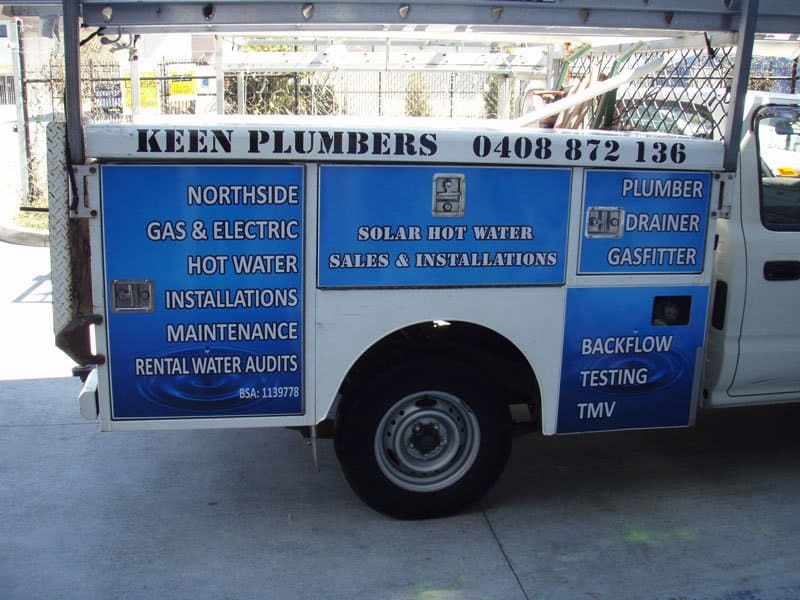 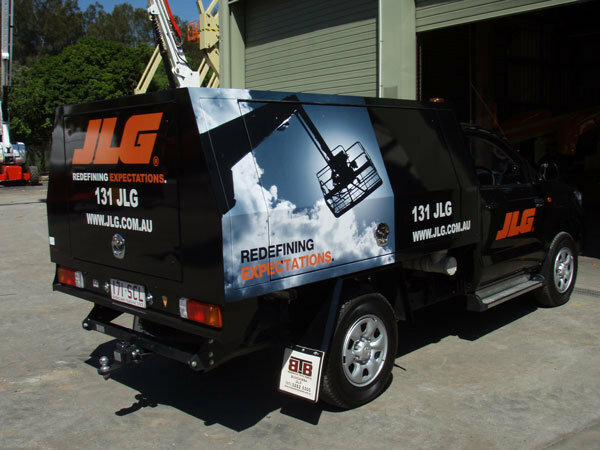 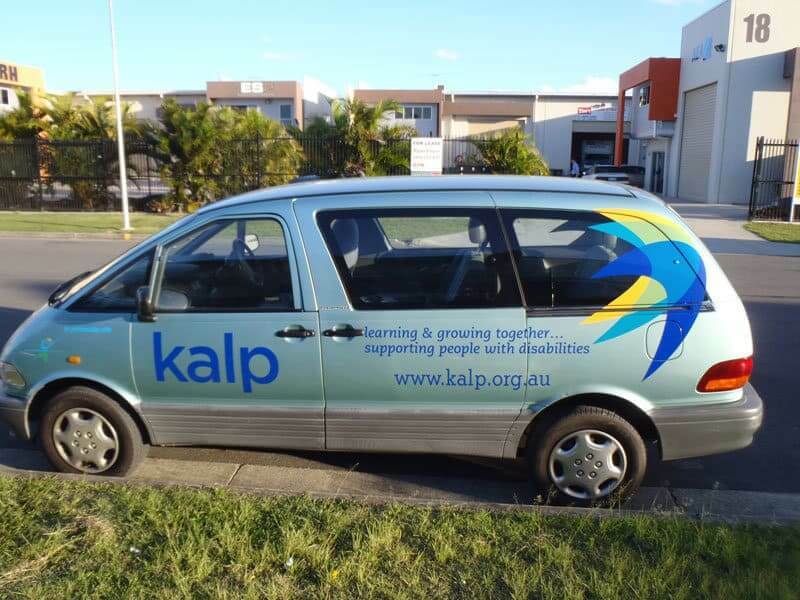 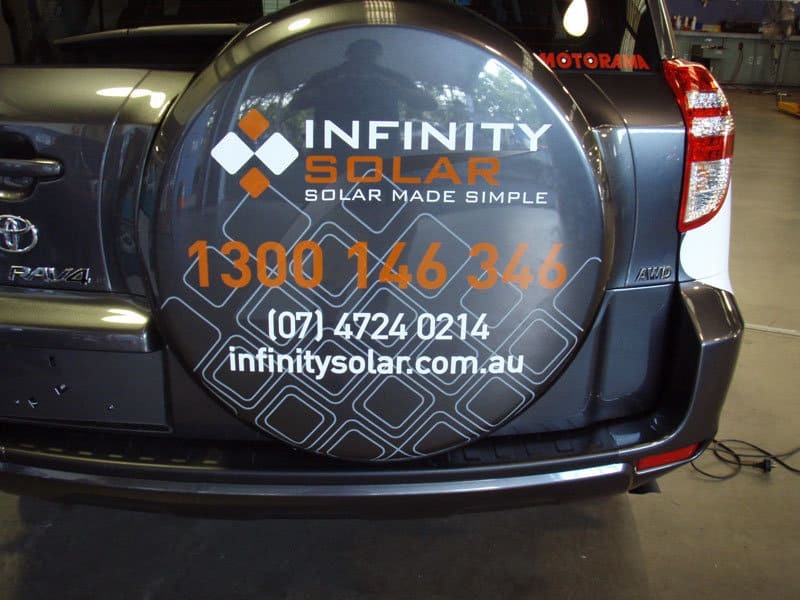 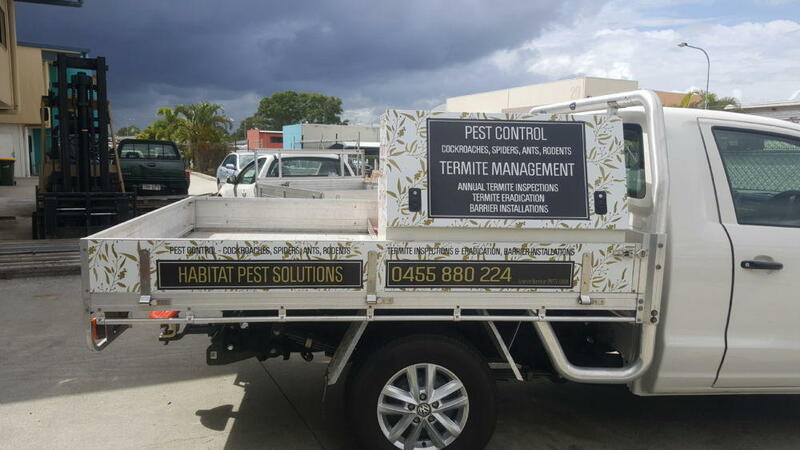 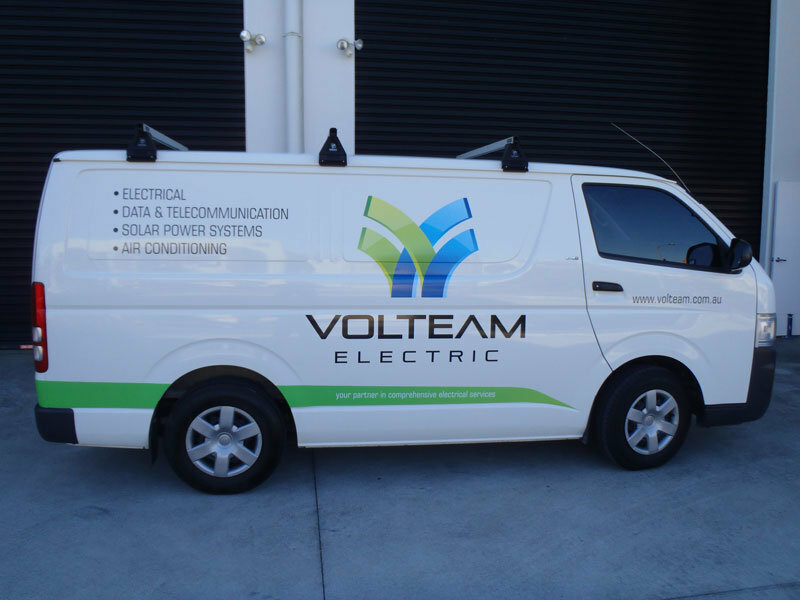 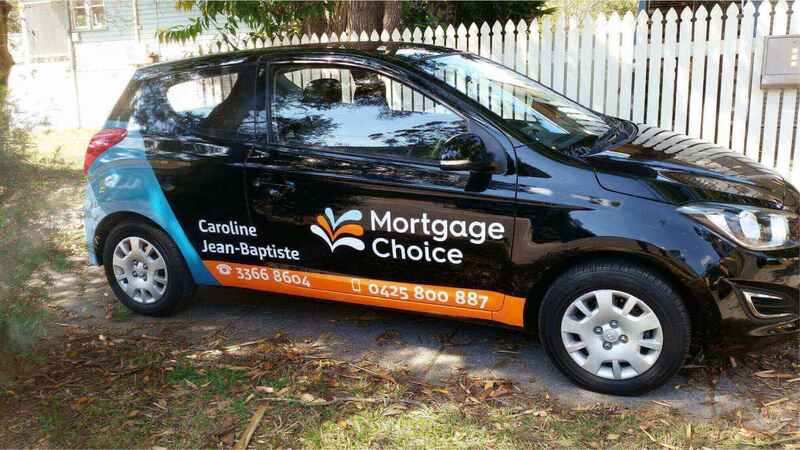 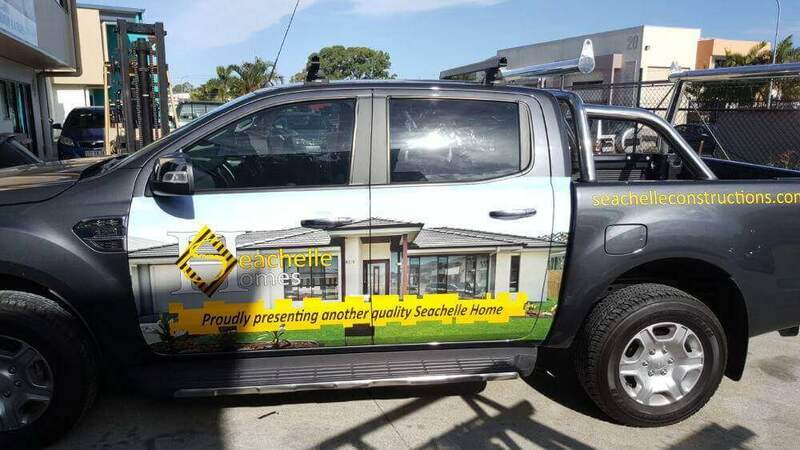 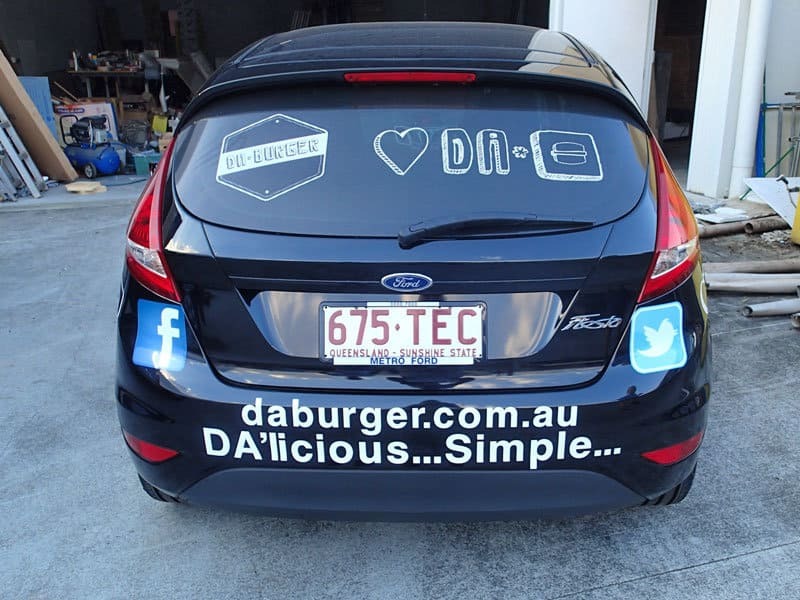 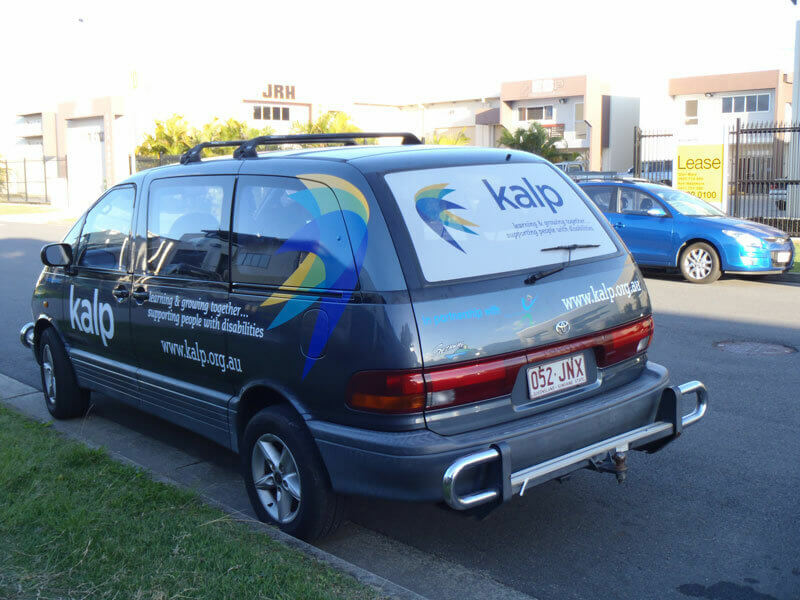 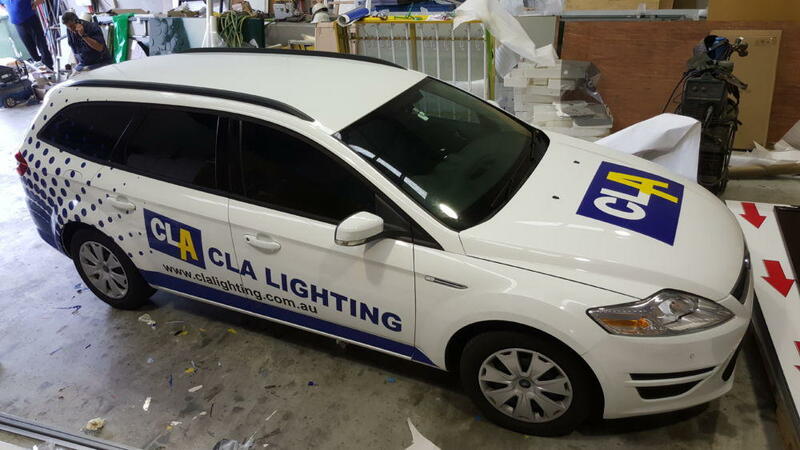 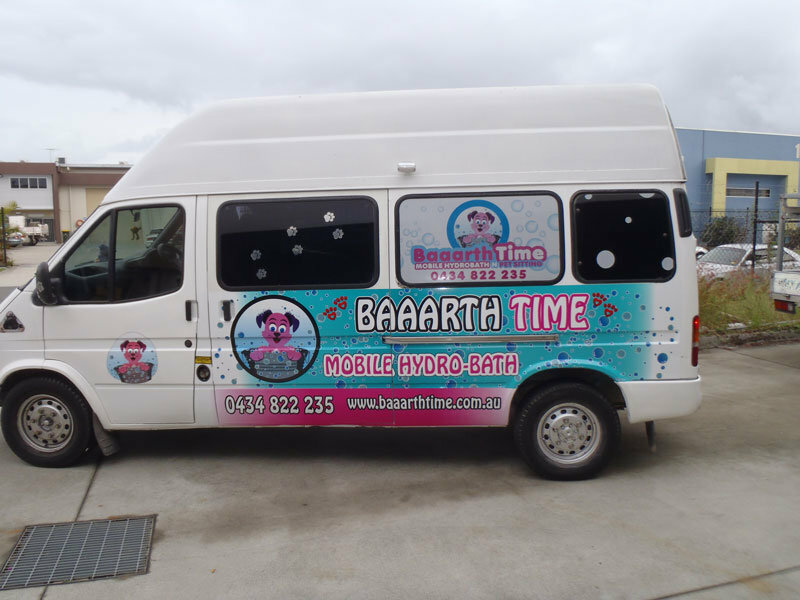 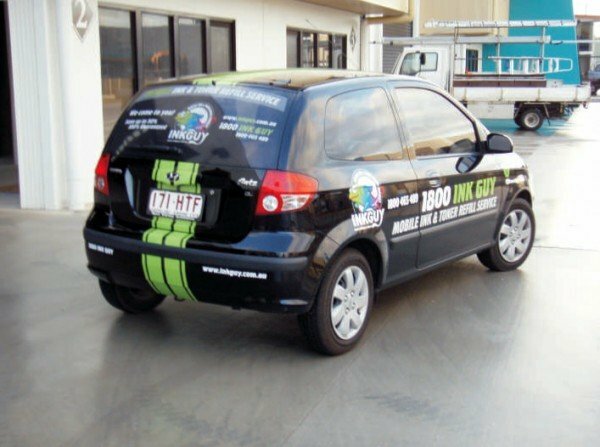 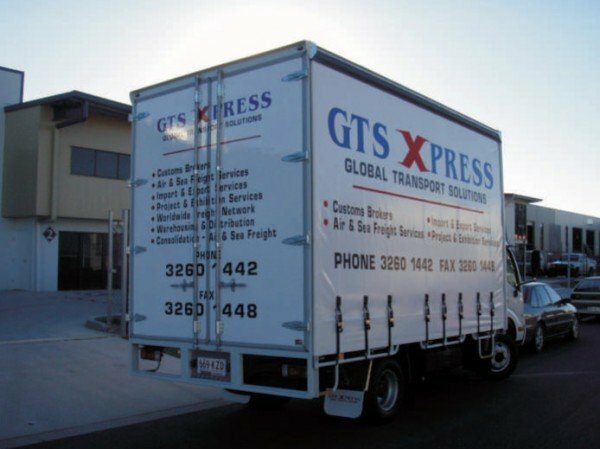 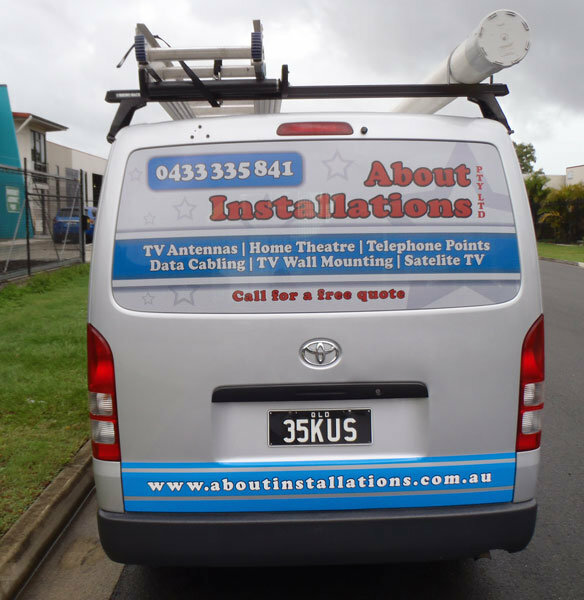 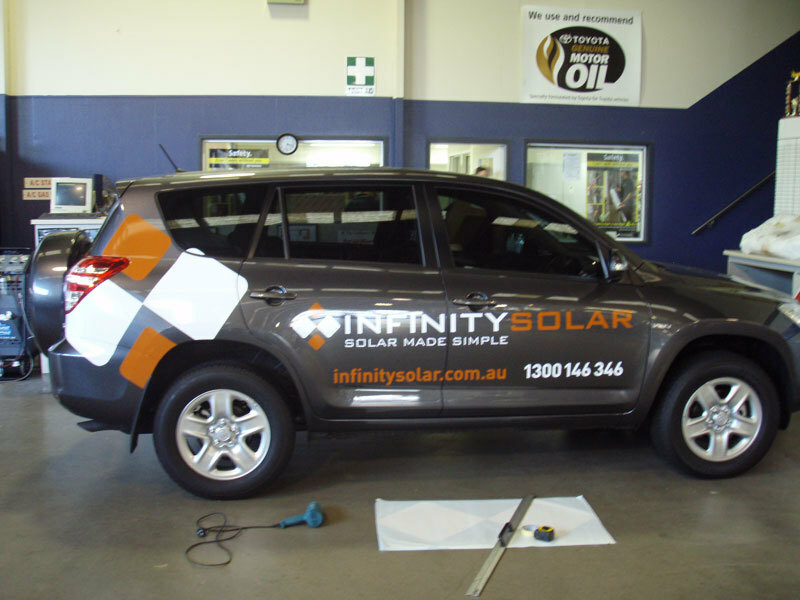 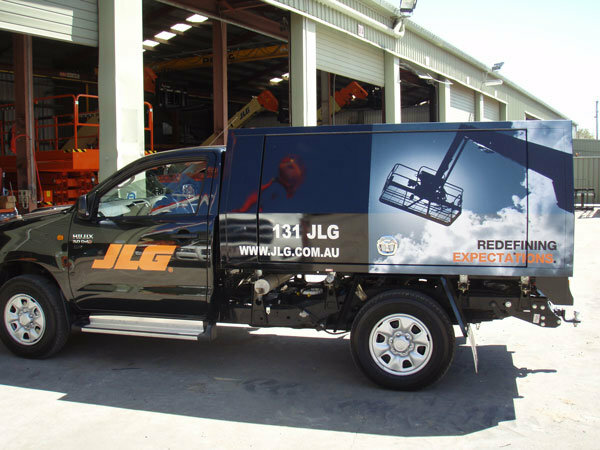 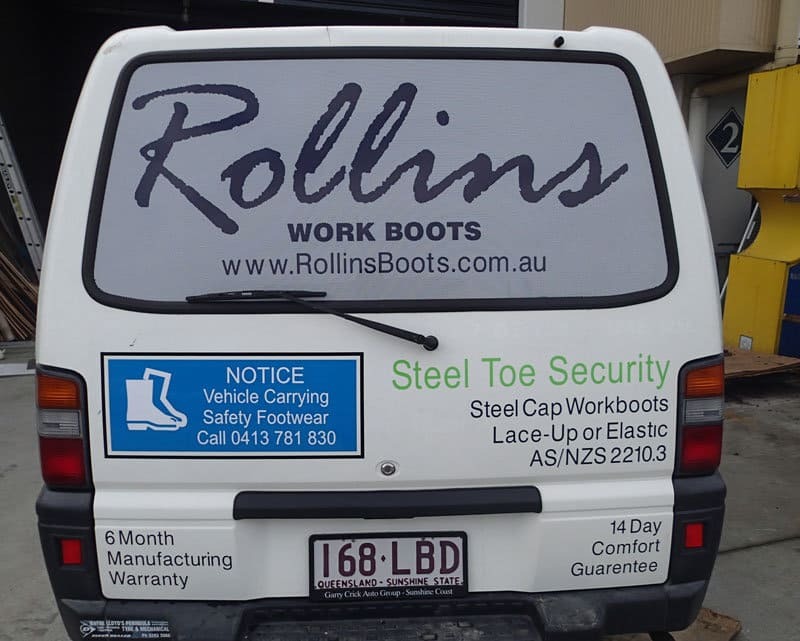 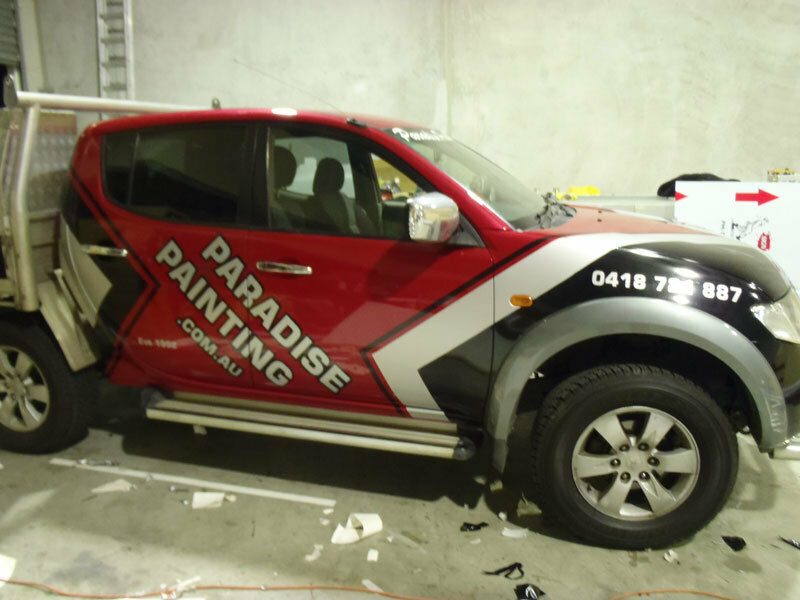 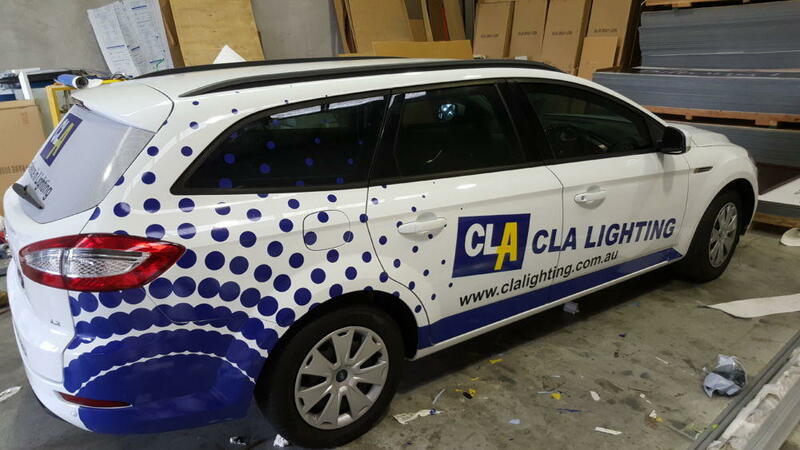 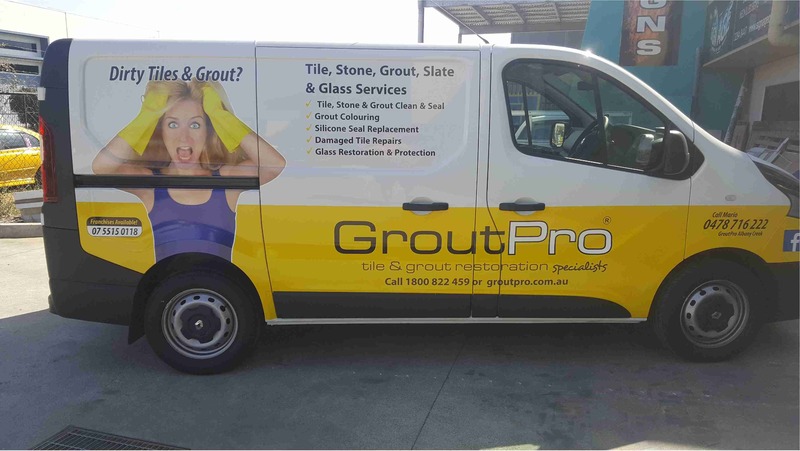 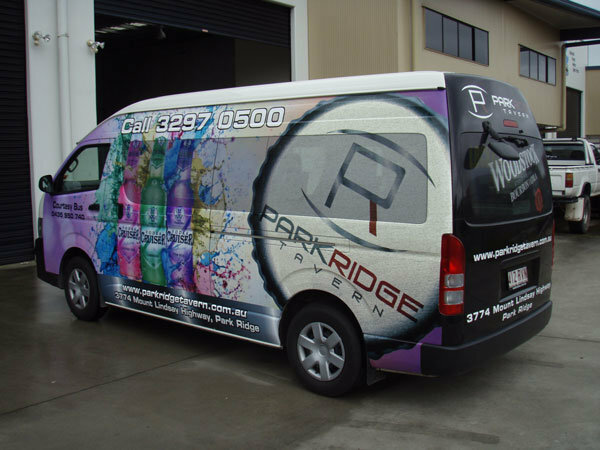 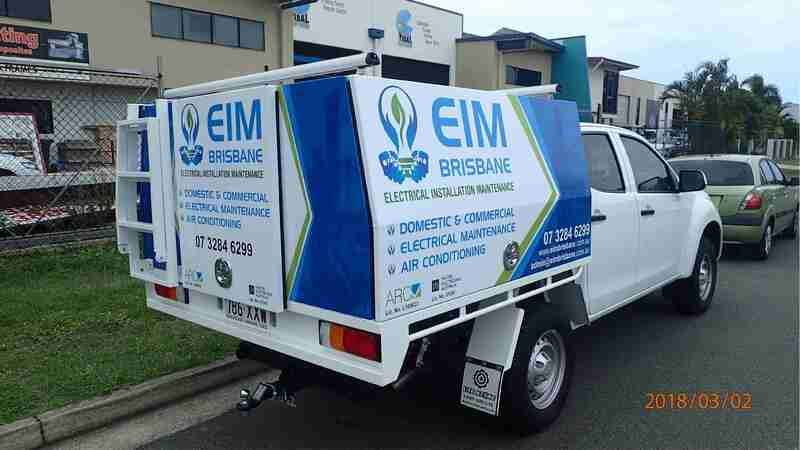 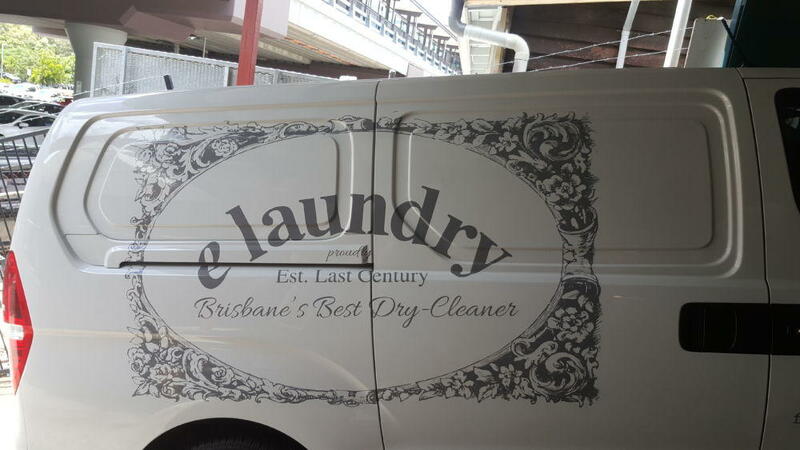 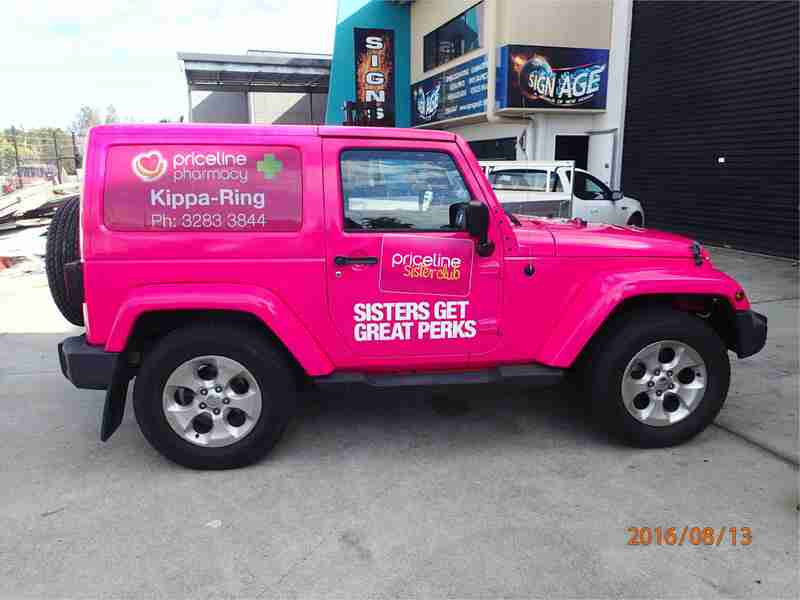 Check out our blog for some reasons why the investment in Vehicle Signage and Graphics from Sign Age Brisbane will be beneficial for your business or organisation. 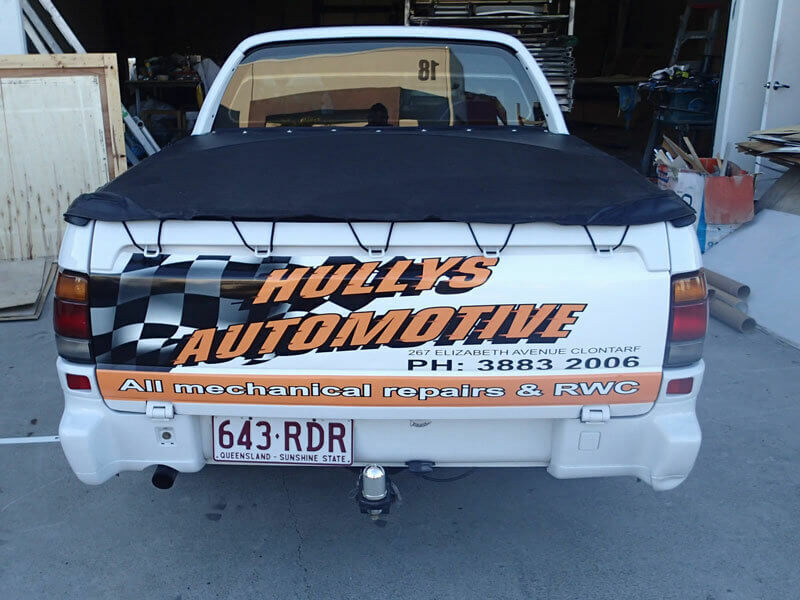 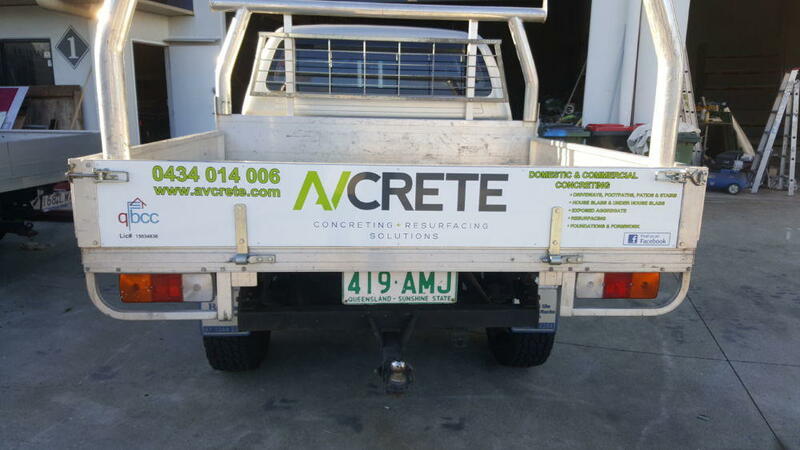 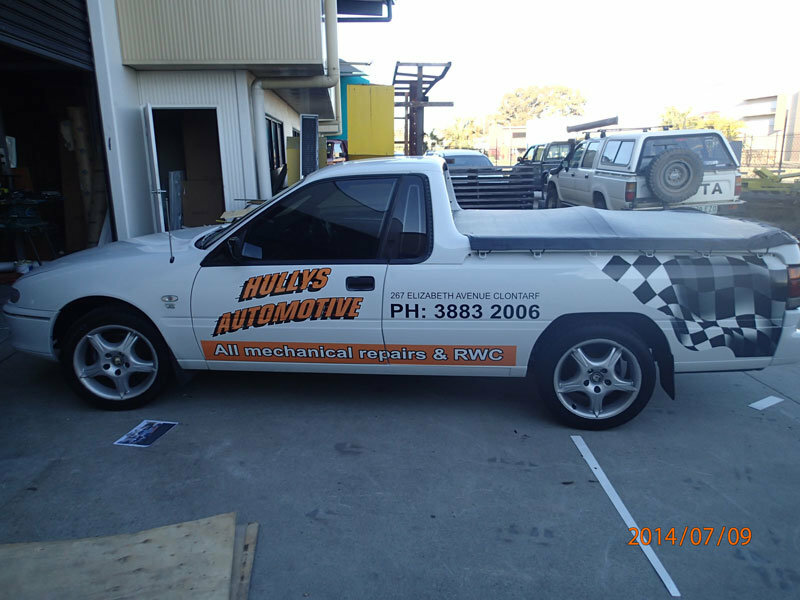 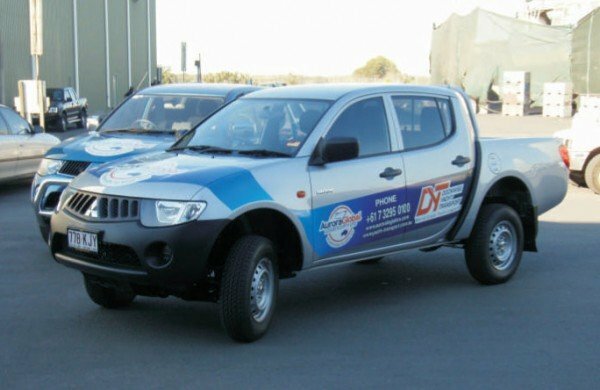 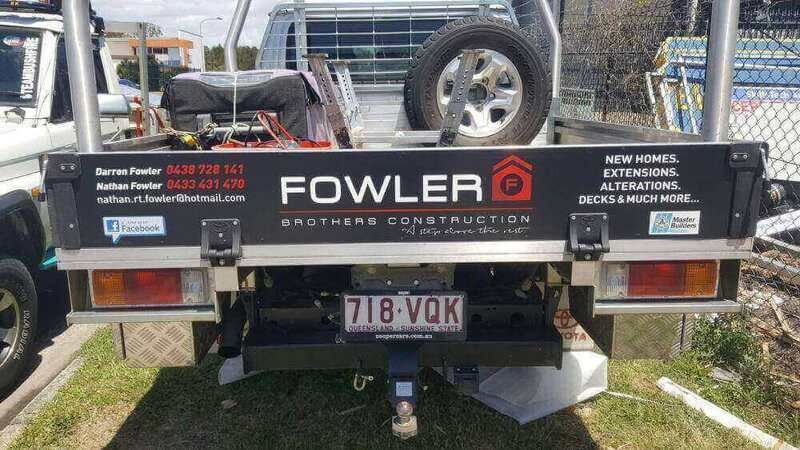 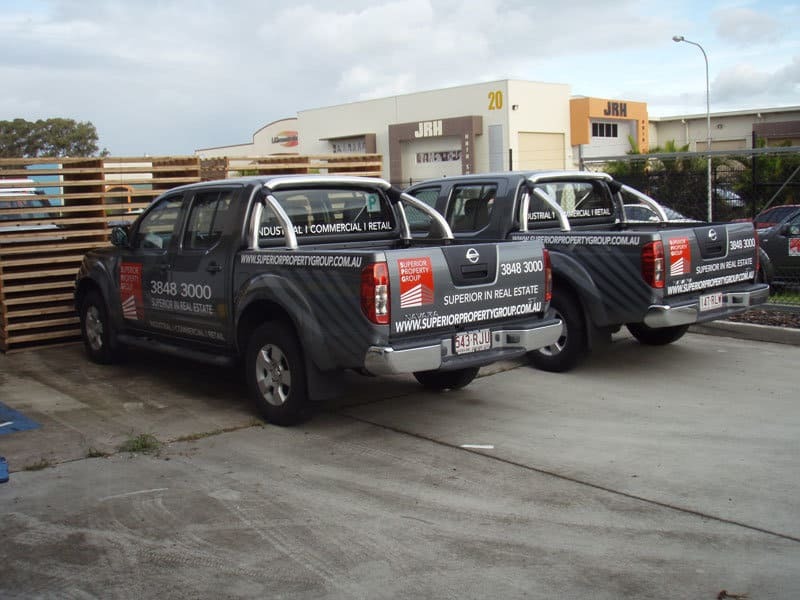 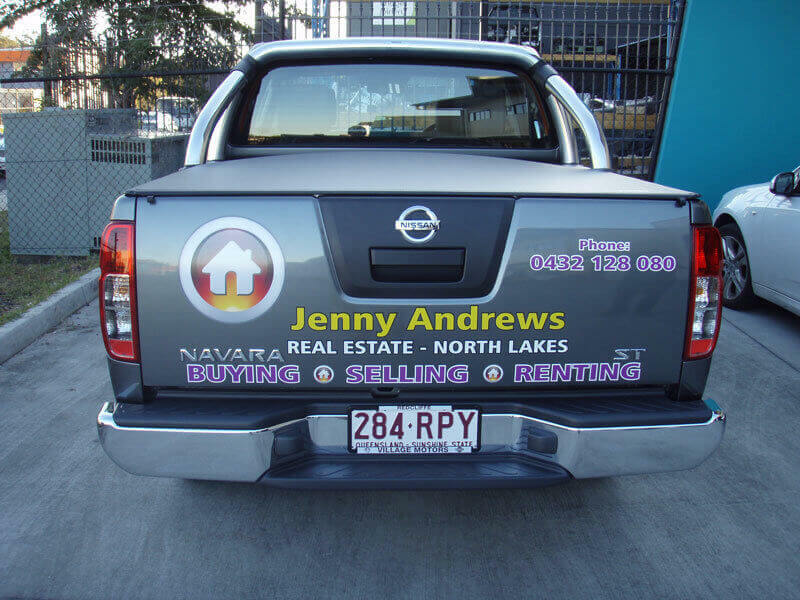 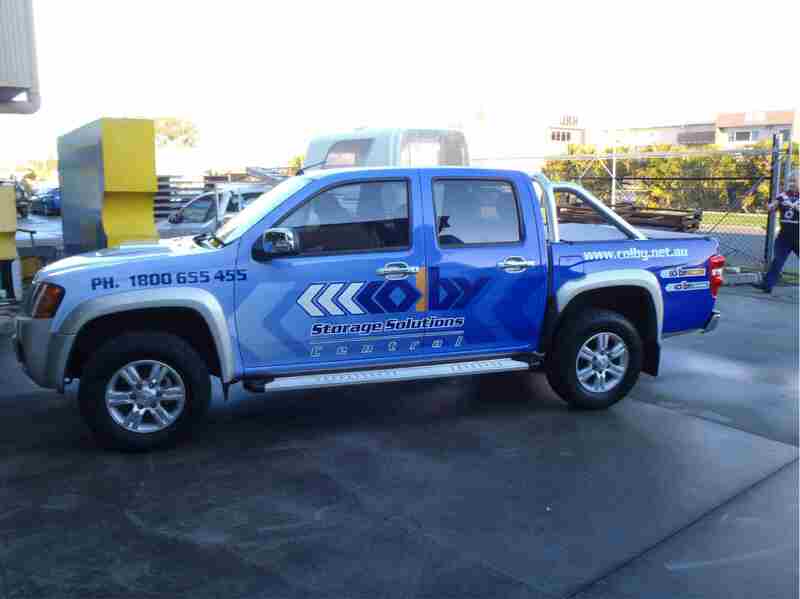 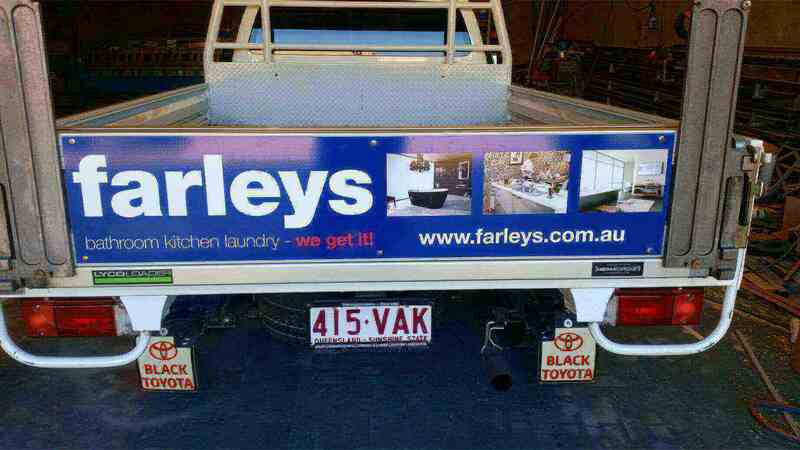 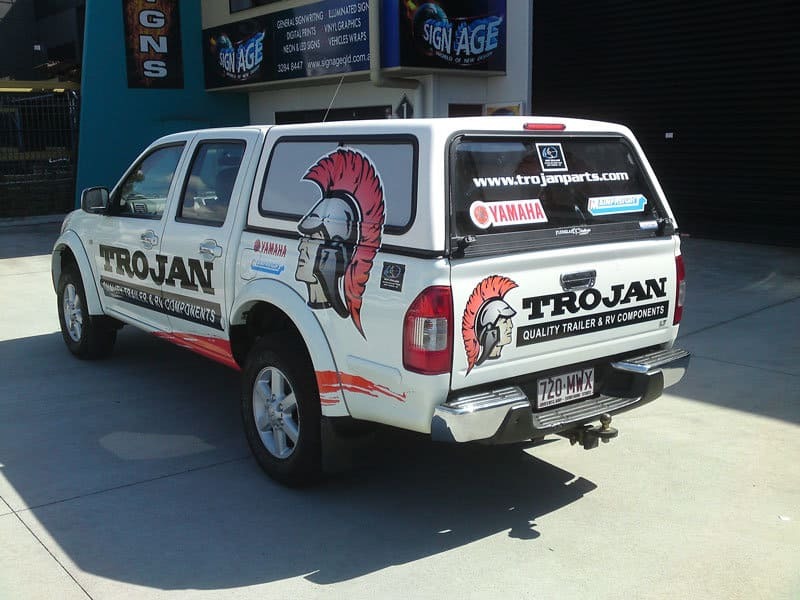 we can customise your ute signs for any type of vehicle.